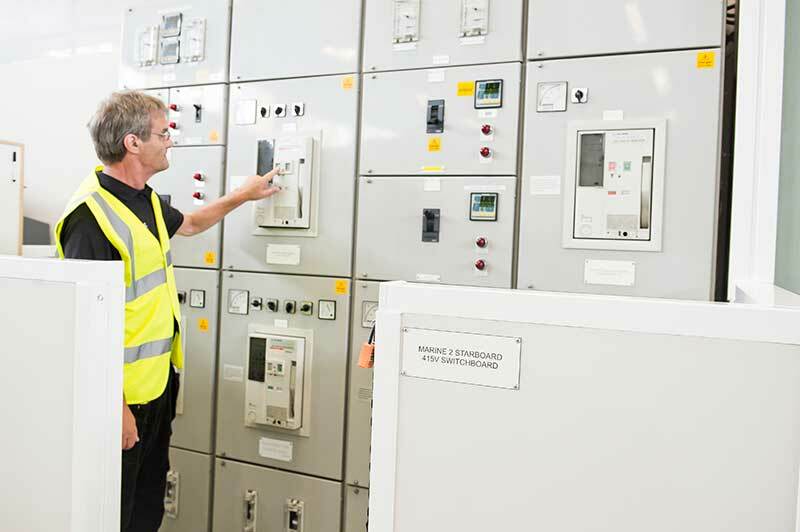 Train to become an Authorised responsible for carrying out switching operations for the safe isolation and de-isolation of low voltage power systems up to 1000 volts AC with our Low Voltage Authorised Person Courses. The PASS Training Centre offers a realistic training environment intended to provide candidates with the most realistic training experience possible. Encompassing both high and low voltage industrial power installations we can guarantee candidates gain the necessary practical experience through a range of practical sessions; the training centre simulates actual high voltage conditions, but runs at an intrinsically safe 110V AC to ensure that you are safe at all times during your training. If you are travelling from overseas, or would like a bespoke course with tailored modules specifically for your application, simply get in touch with the team to discuss your requirements. This 5 day course is intended to enhance candidate’s knowledge of statutory regulations, codes of practice, safety procedures and technical aspects of low voltage power systems.